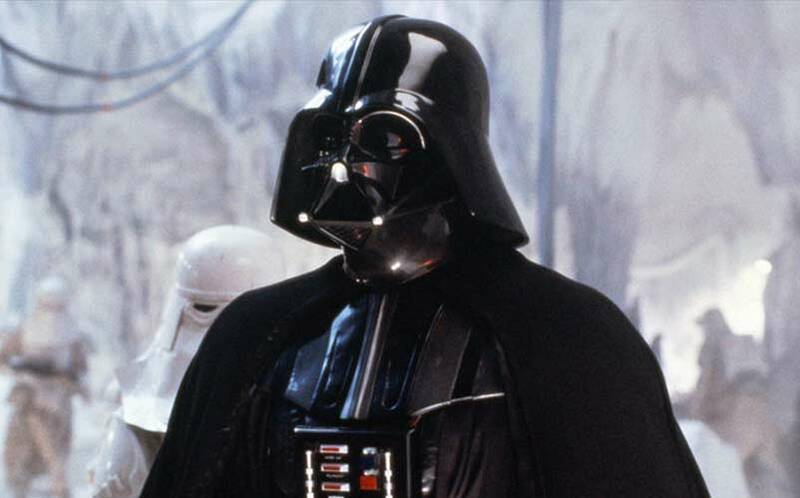 Rogue One: A Star Wars Story Has Found Its Darth Vader | Nerd Much? It looks like Rogue One: A Star Wars Story has found its Darth Vader. According to Flickering Myth, their sources have confirmed that British actor Spencer Wilding has been cast as Darth Vader, at least physically. The site, which we deem a reliable source (they recently broke the secretive Scoot McNairy BvS role before the movie released), says that they first heard of this casting last year, but waited for more confirmation from sources before running with it. Wilding, who comes in at 6’7″, is a relatively unknown actor, mostly working as a stuntman for numerous films. However, he has appeared in small roles in Guardians of the Galaxy, Wrath of the Titans, and Batman Begins. It was rumored back in January that James Earl Jones would reprise his role as the voice of Darth Vader, according to MakingStarWars.net (also a trustworthy source), although we have yet to receive any sort of official confirmation. If true, the Darth Vader duo would join a cast that includes Felicity Jones, Mads Mikkelsen, Alan Tudyk, and Forest Whitaker. Of course, last week’s Rogue One trailer has the Star Wars spin-off at the forefront of everyone’s mind, so it’s likely that we’re going to hear something official sooner rather than later. More Rogue One news as we hear it.